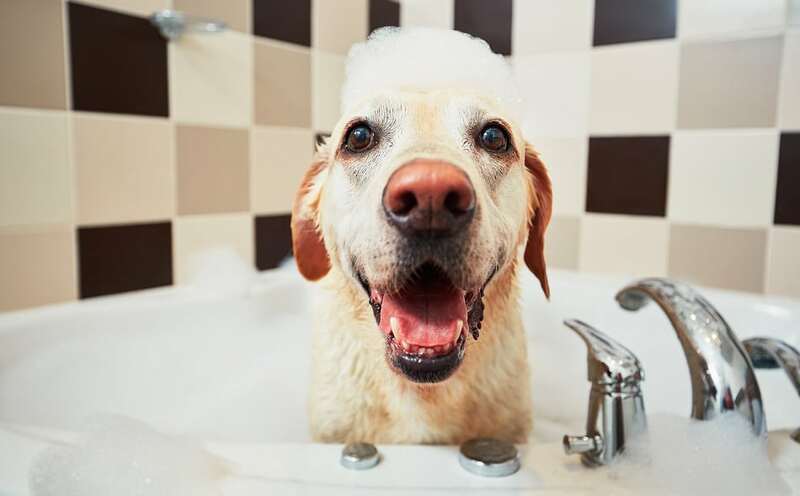 The first step to cleaning up pet smells is to make sure your pets are kept clean, so be sure to bathe and groom them regularly. Additionally, you’ll need to be consistent with your vacuuming routine. If your pets have a favorite couch or cushion, cover it with a blanket and wash it weekly along with the cushion cover. Every time you vacuum, start with a heavy sprinkle of baking soda on the carpet.